We are one of 4 medical schools designed to educate professionals to serve the under-served populations of this country. 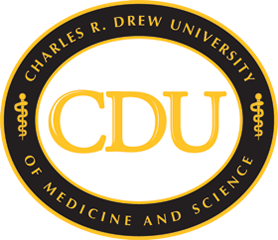 An HGBI (Historically Black Graduate Institution), CDU is also a charter member of Hispanic Serving Health Professions Schools. Find out more on our website by clicking the link below.